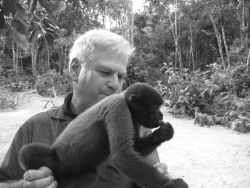 Ilan Samson graduated in physics at Imperial College, specialized in Transportation, industrial and engineering Operations Research and software, and lectured Operations Research at Tel Aviv University. 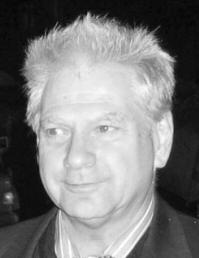 Since 1978 Ilan pursues the unusual career of a full time independent inventor whose inventions get realised and manufactured by market-leading licensees worldwide. 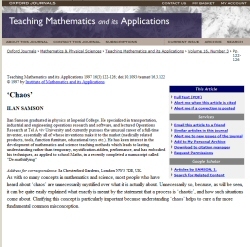 Ilan Samson also has a keen interest in the development of mathematics and science teaching methods that lead to lasting understanding rather than temporary, mystification-ridden performance. 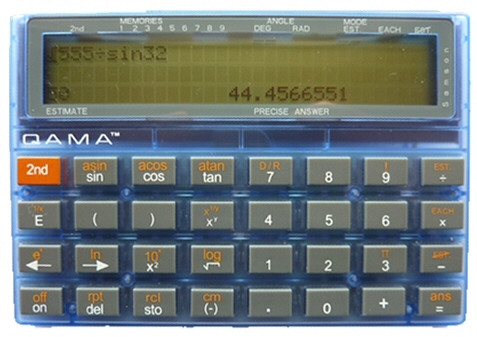 He has embodied his techniques in a book called "Demathifying - Demystifying Mathematics" and in "Qama", a calculator which is considered to be the single most effective way to achieve global drastic improvement in numeracy education. 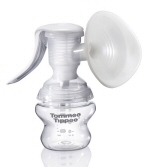 The first efficient single handed breast pump that has been benefiting mothers for more than 20 years. This ergonomic and compact manual pump earned the High Design-Innovation Quality from Design Zentum Nordrhein-Westfalen Germany. 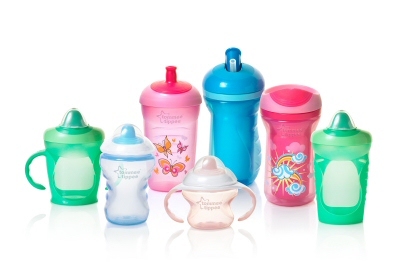 Pump directly into any standard baby bottle or freezer bag. 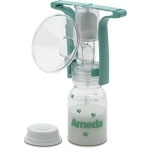 It's easy-to-use and allows you to vary the frequency and degree of the handle squeeze for more effective pumping. Voted the most innovative product by Mother&Baby magazine, Gold Award 2003/4/5/6/7 The Freedom™ breast pump is designed to be easy to use, effective and comfortable. 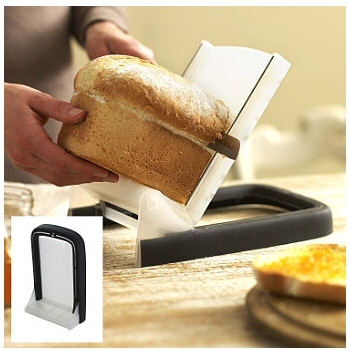 Because it only has 3 parts, it's as quick and easy to put together and clean as it is to use. - a thumb operated pump which makes regulating milk flow easier with variable suction power. 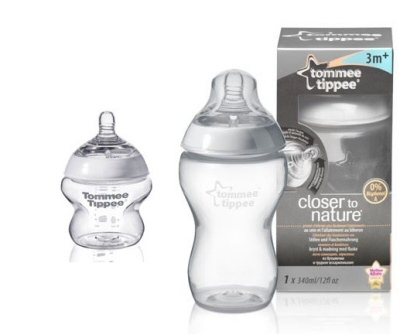 "Close to Nature": a novel Anti-colic valve that enables the making of a unique teat which mimics the natural flex, stretch and softness of a mother's breast and makes switching between breast and milk bottle easier than ever before. Explora™ range, seven cups which, while more spill-proof than any other cup (resisting even hot and carbonated drinks) are the only ones in the market that are totally easy to drink from. For many years, internal fetal monitoring has relied on potentially dangerous, skin piercing clip or spiral electrodes to provide the necessary contact for a reliable signal. 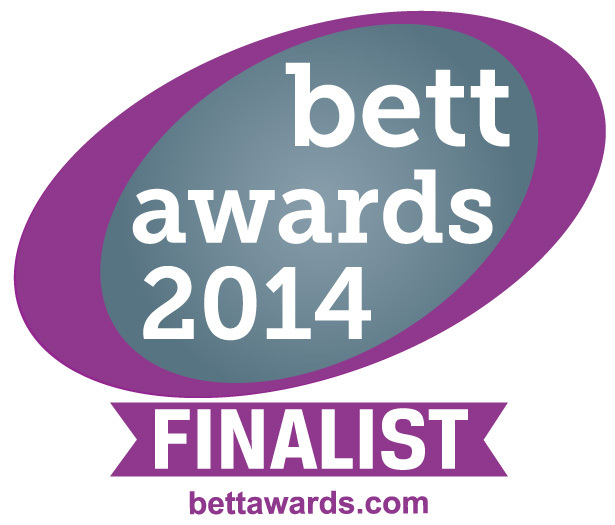 Softbeat has been demonstrated to provide a clear, consistence signal for fetal heart rate monitoring from fetal ECG. Attachment is afforded by a small silicon cup applied to the fetal scalp using a vacuum provided by its integral suction bellow. 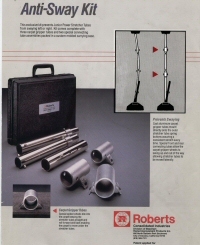 The signal contact is made by a flat plate enclosed within the silicon cup, which is wired to the normal way. 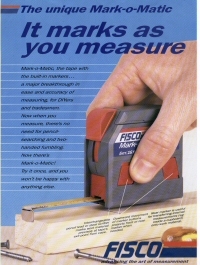 a tape measure that marks as it measure using built-in standard pencil leads and steel scribers. Remove the fat off soups, gravy, casseroles & stews. 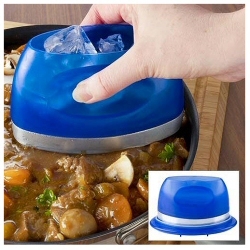 Insert a few ice cubes & the fat solidifies on the bottom of the 'magnet'. 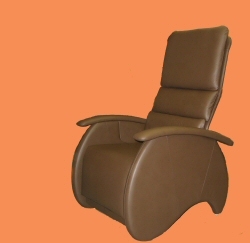 A recliner that requires no effort to recline and to bring back up, automatically extending and retracting the footrest. A calculator that thinks only if you think too! 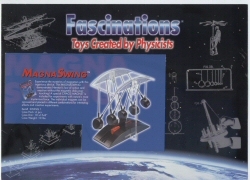 The MagnaSwing demonstrates Newton's law of action and reaction between non-colliding (magnetic) objects, creating exciting and mysterious, even chaotic, movement patterns. The individual magnets can be removed and placed in different combination for a large variety of interesting effects and creative experiments,. As with so many concepts in mathematics and science, most people who have heard about 'chaos' are unnecessarily mystified over what it is actually about. Unnecessarily so, because, as will be seen, it can be quite easily explained what exactly is meant by the statement that a process is 'chaotic', and how such situations come about. Clarifying this concept is particularly important because understanding 'chaos' helps to cure a far more fundamental common misconception. People generally agree that the meaning of the statement "events result from a (complete) set of causes" ('determinism') leaves the events with no further freedoms to turn out differently (even if one does not know what the causes are). But when it is realised that one of these excluded freedoms is free-will, or, in other words, that our sensing of having free will must be an illusion, some get so disturbed by this that they desperately try to forge - suspiciously in both senses of the word - a 'compatibility' between the determinism and free-will. The human awarenesses of both free-will and of causality-driven inevitability ('Determinism'), and the contradiction ('Incompatibility') between them, are fully acknowledged here, rather than tampered with into some conciliation. Instead, ways are suggested for eliminating the troubling role that this contradiction usually plays in the main serious issues. People are afraid of mathematics not because they could not do it but because they were given instructions without their reasons. The reasons are simple. 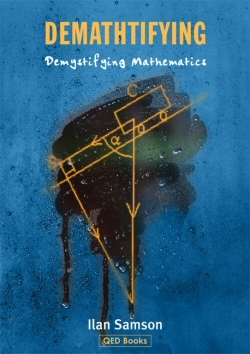 Demathtifying is where you find them Intended for high-school students, parents who wish to help, teachers, and anyone, young or old, who would enjoy discovering they need not fear maths.